The Altura Neckwarmer is a key piece of kit, that once you own one, you won't cycle in the cold without it. The elasticated tubular design allows it to be worn as a hat, neckwarmer or bandanna. The excess length allows overlap with your jacket/jersey to prevent the cold getting through. 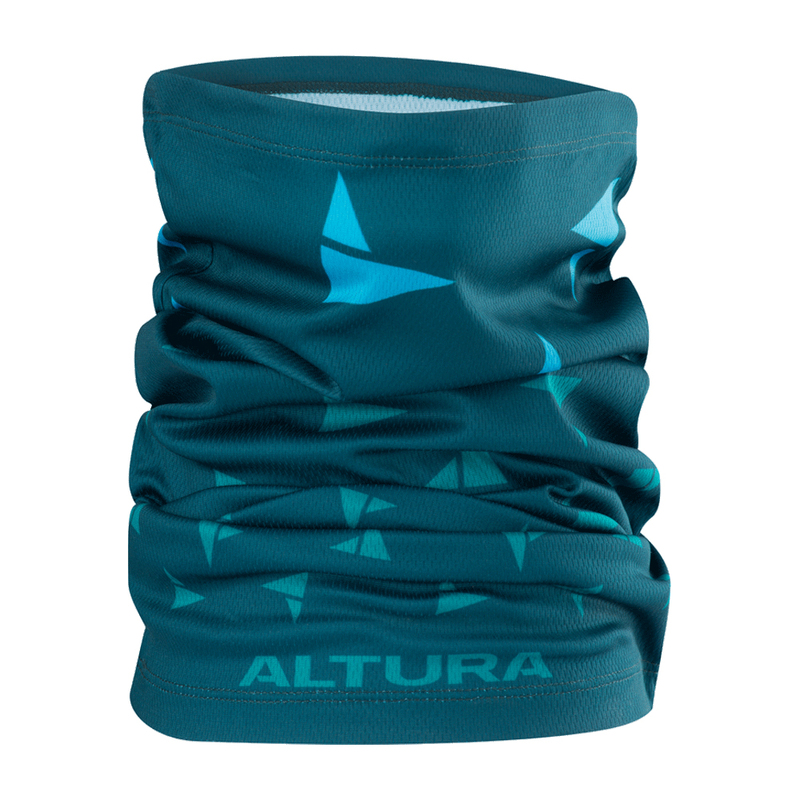 Altura clothing rarely disappoints and this neck warmer is no exception. Well priced and made, comfortable fitting and delivered quickly, a very satisfying buy! Good fit, protects from the light wind. In winter you probably want something warmer.